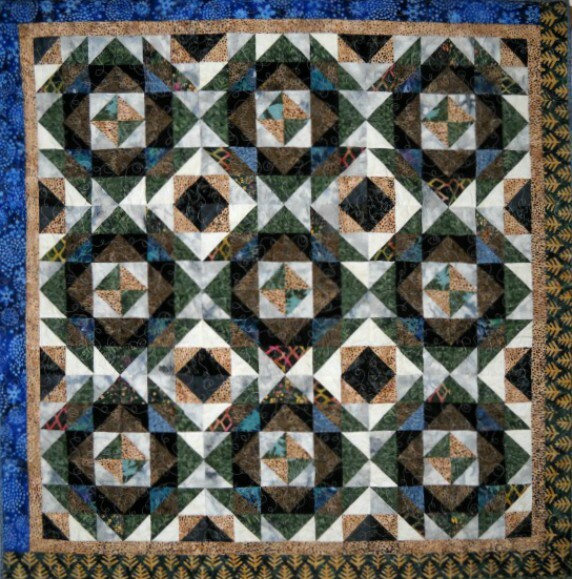 The finished quilt measures 83-1/2" x 95-1/2". 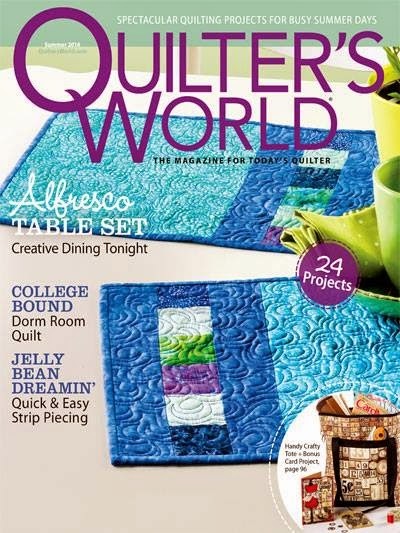 Pattern available in Quilter's World magazine, Autumn 2016. 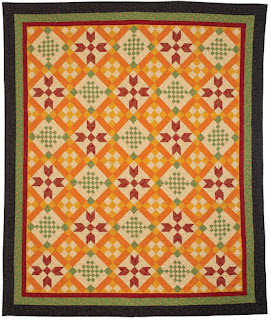 The finished quilt measures: 78" x 100-1/2". 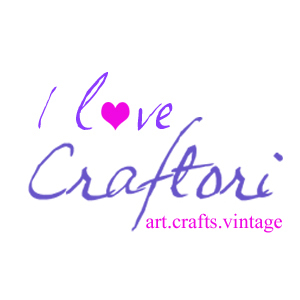 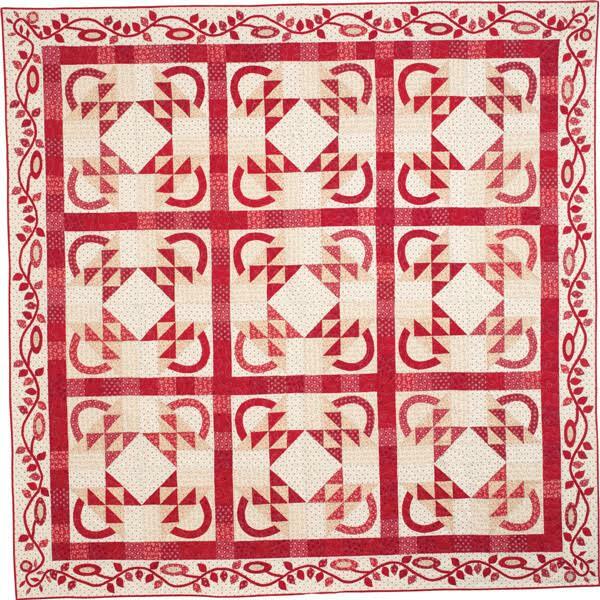 Pattern available in Fons and Porter's Love of Quilting magazine, September/October 2016. 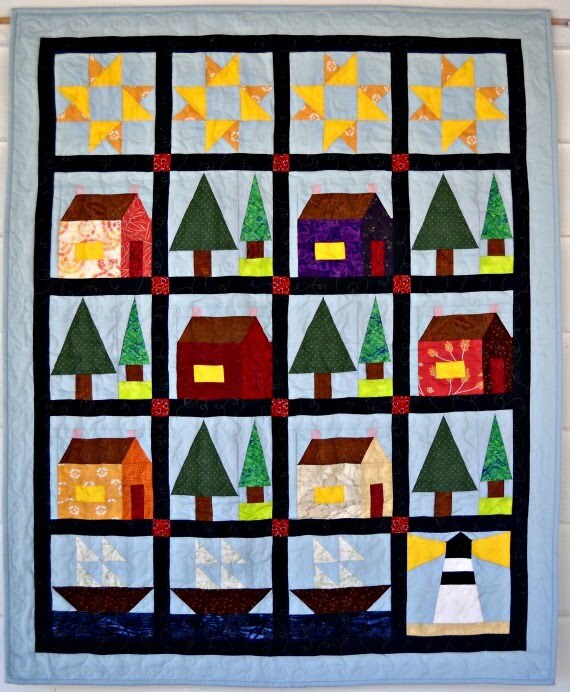 The finished quilt measures: 95"x 95". 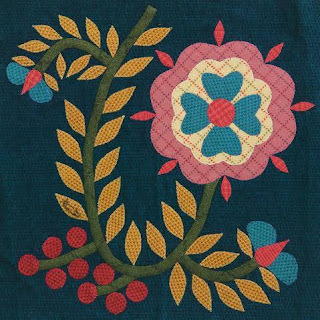 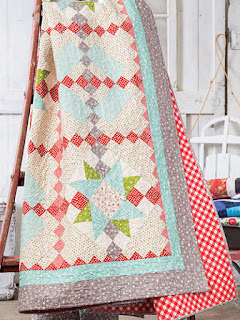 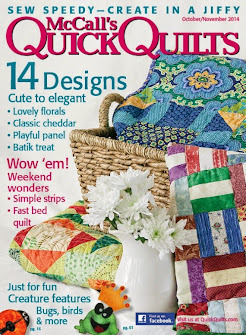 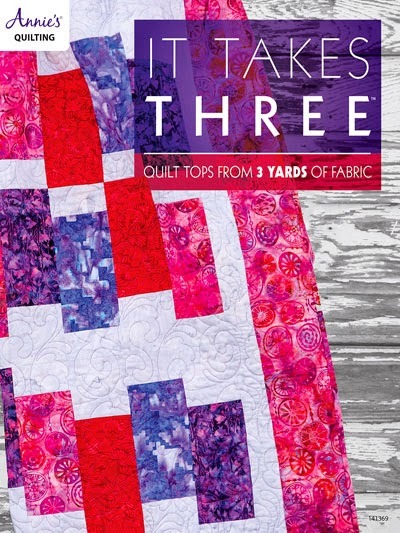 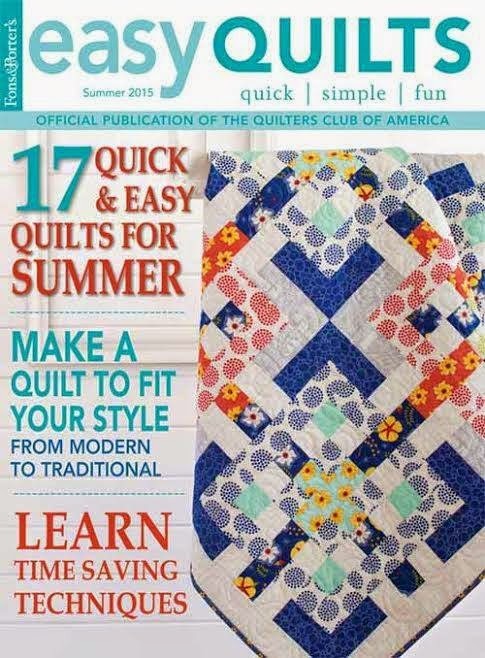 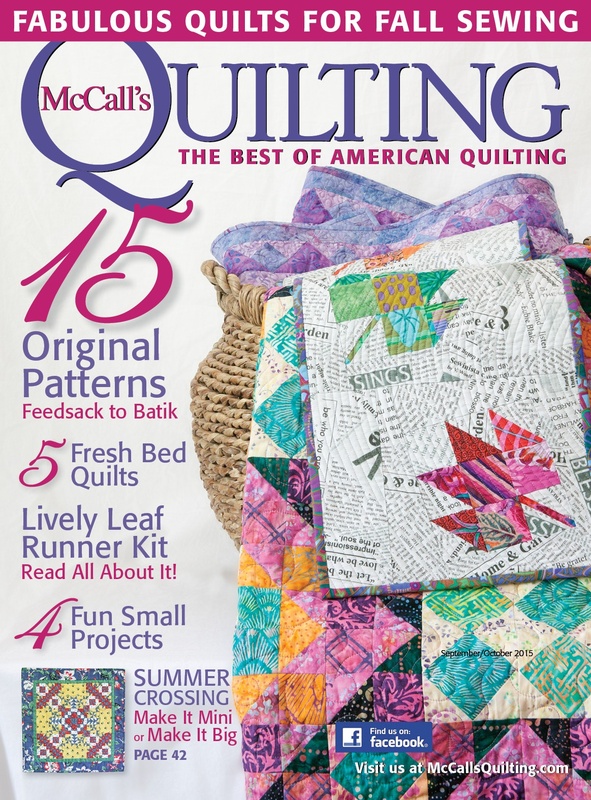 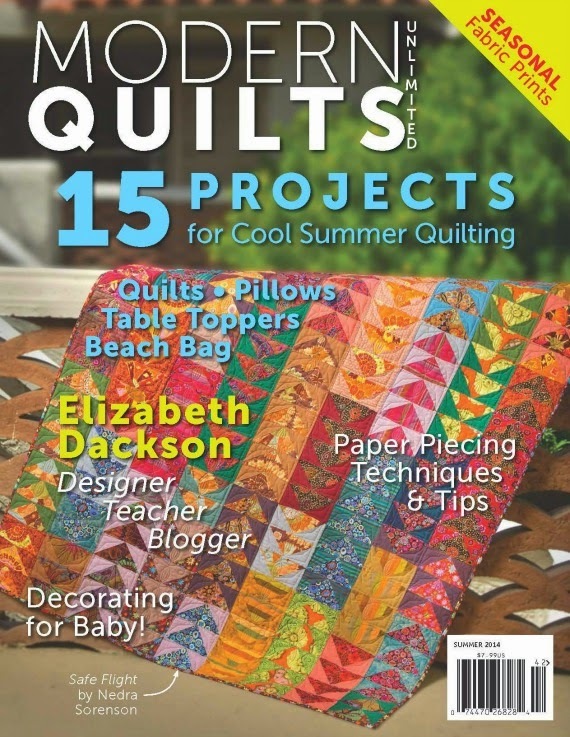 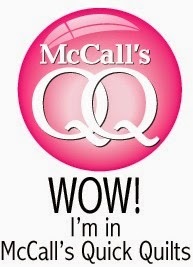 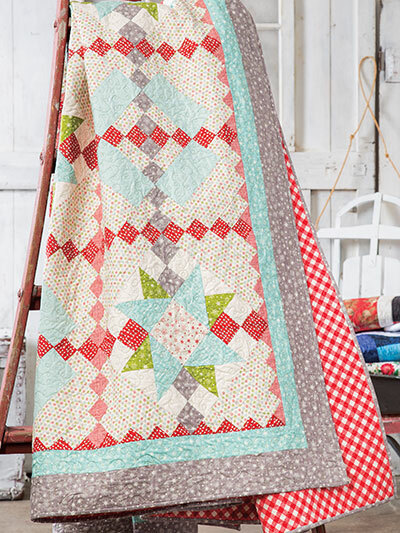 Pattern available in Quilter's World Magazine, Winter 2016. 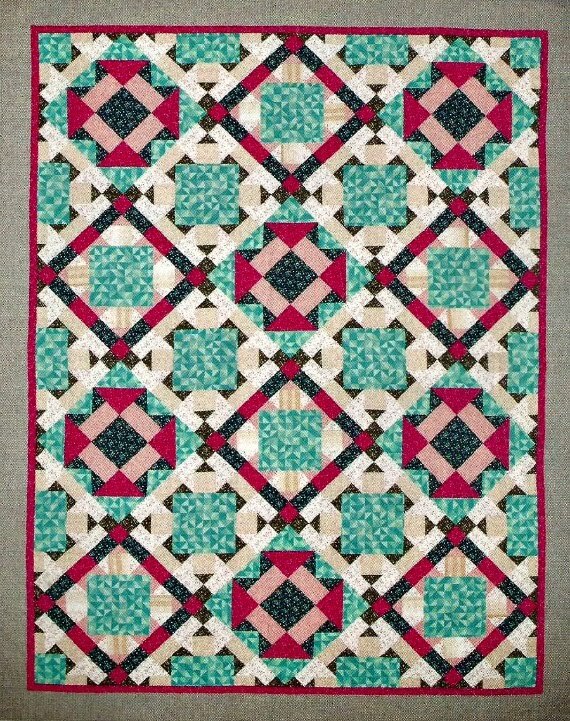 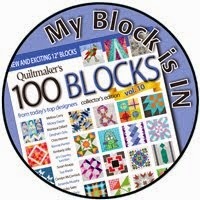 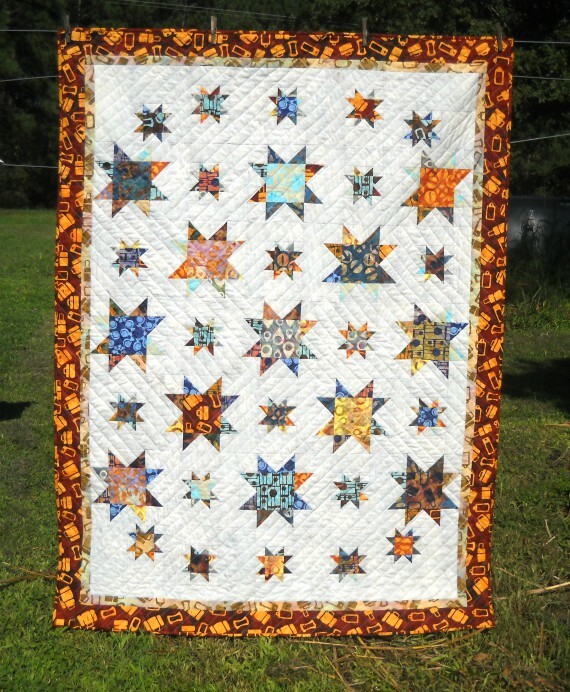 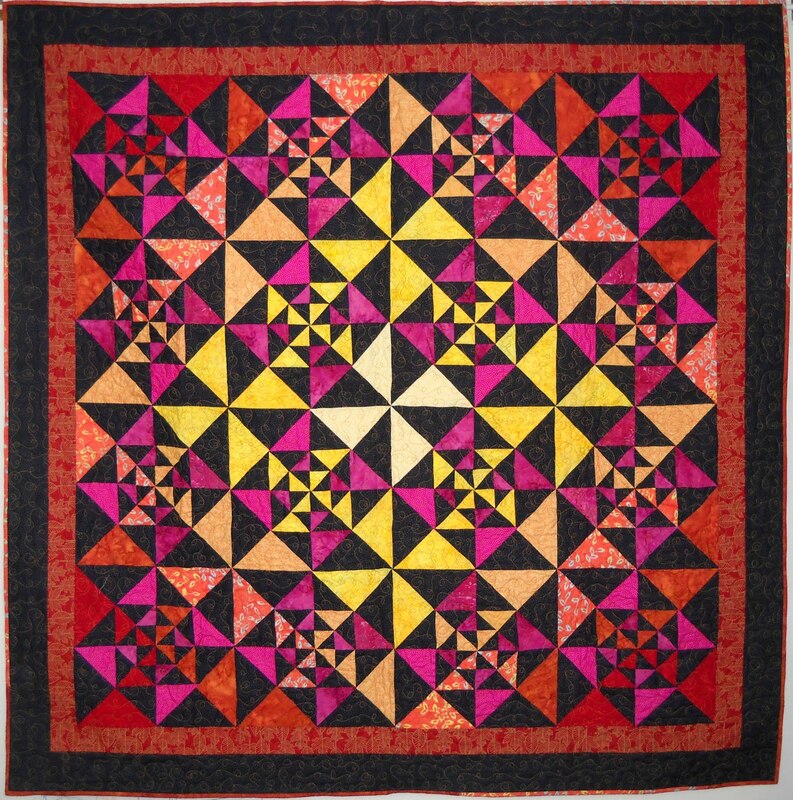 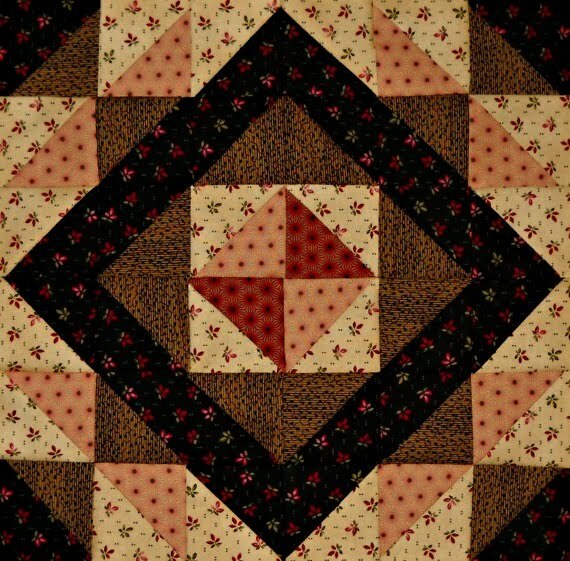 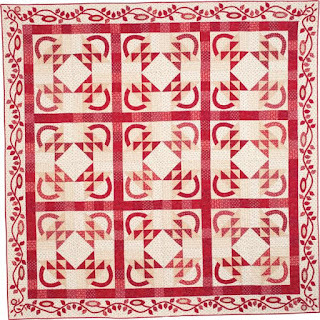 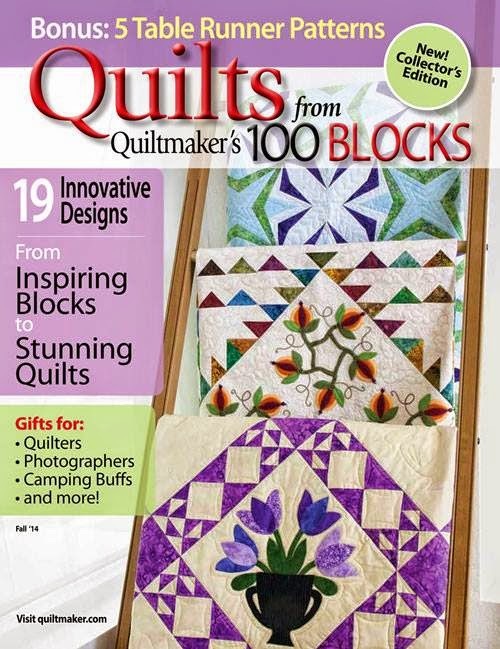 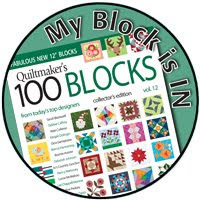 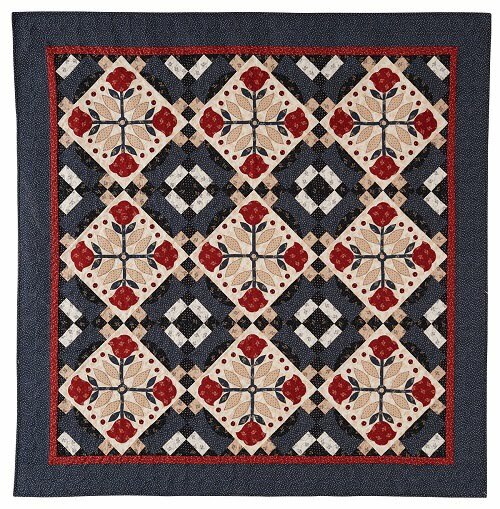 The finished block measures: 12" x 12"
Pattern available in Quiltmaker's 100 Blocks, Volume 13. 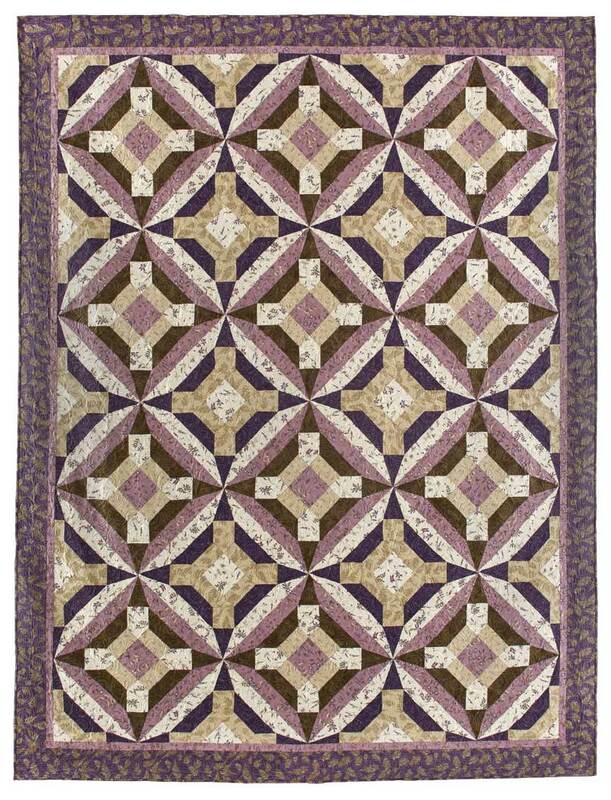 The finished quilt measures: 86" x 100"
Pattern available in Quilters Newsletter Magazine, October/November 2016 issue. 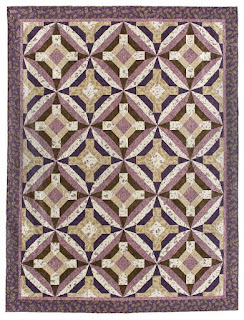 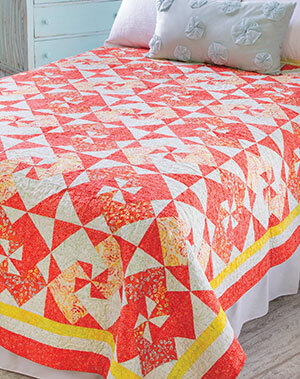 The finished quilt measures: 96" x 96"
Pattern available in McCall's Quilting magazine, November/December 2016 issue. 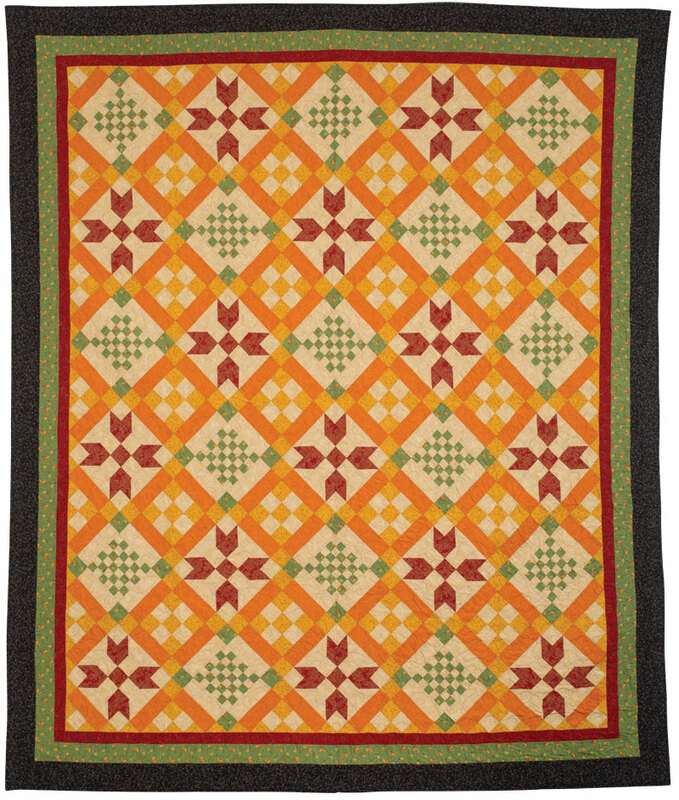 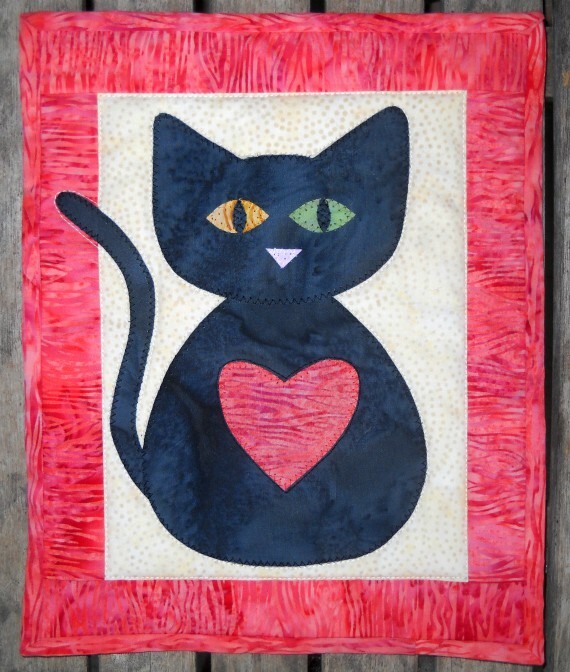 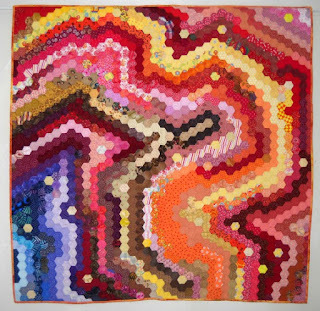 Quilt Size: 45" x 45"